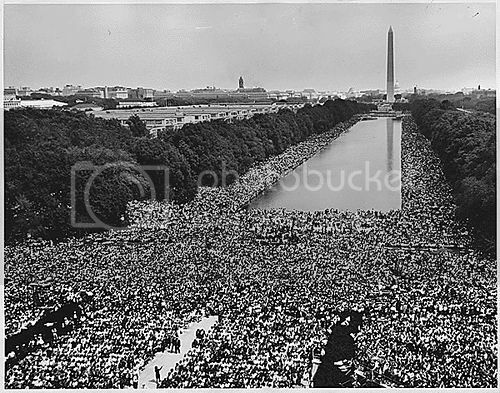 The reflecting pool at the center of photographs from the 1963 March on Washington provides rich imagery deserving of reflection as August ends. Included in the picture frame are a throng of diverse citizens, expressed concerns on picket signs, a fertile gathering place, the monumental tower, the speakers’ platform, media, the wider city scene and the pool itself. 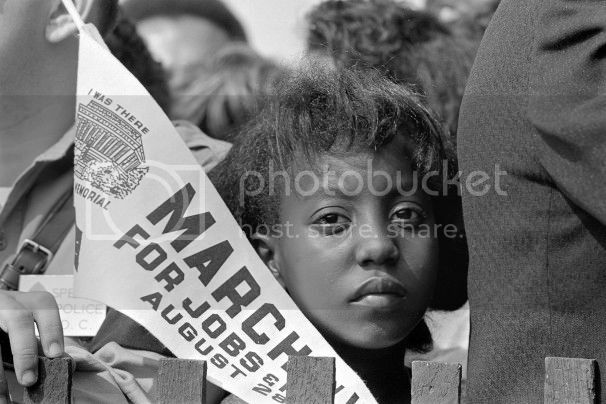 Substance and symbolism fill Dr. King’s riveting speech and they abound in this scene as well. It is a view that depicts key elements required to move today’s Black philanthropy from a moment or a month to an effective and sustained movement. Black Philanthropy Month 2013 has granted us ample opportunity to reflect on the past and also time to assess today’s realities that challenge our communities. And while this month-long wave of events, stories and giving has been phenomenal, it is the months to come that really count as we apply lessons from the past as well as new knowledge and tools to navigate toward a better future. While it’s all but too clear where many of us stood in 1863 and in 1963, determining where we are in 2013 and where we can be in 2063 will require ongoing analysis and attention. BMAFunders.org has compiled a summary of our successful Black Men & Boys “TweetUp” held on August 20th. See the recap from the Twitter chat that brought together local grassroots advocates, mentors and community leaders with leaders of nationally and globally focused philanthropic institutions. And if you’re interested in hosting your own “TweetUp” on a topic of interest, we provide 8 best practices to help you get started in the article, “Twitter For Funders: An Effective Tool for Dialogue and Engagement” for the GrantCraft blog of the Foundation Center. The Charlotte Post features John Martin, CEO and founder of Young Black Male Leadership Alliance in the article “Helping Young Boys Find Success,” in celebration of Black Philanthropy Month. 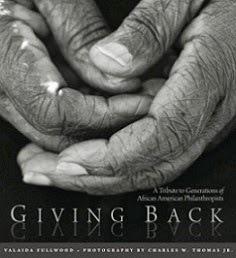 Tracey Webb, founder of BlackGivesBack.com highlights the son of civil rights leader Andrew Young in the article, “Andrew Young III Continues Father’s Philanthropic, Civil Rights Legacy as CEO of GiveLocally.net” for theGrio.com. Akira J. Barclay, community philanthropy professional and contributor for BlackGivesBack.com, shares ways that advocacy can support issues of importance to Black communities in ‘Of Dreams and Mountaintops’: Celebrating Black Philanthropy Month for BolderAdvocacy.org. Charlotte Viewpoint highlights Eric Law, executive director of Hands on Charlotte and member of the New Generation of African American Philanthropists giving circle, in celebration of Black Philanthropy Month. 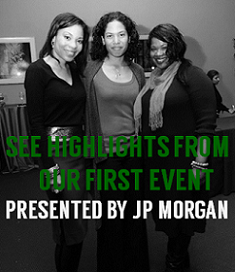 For a complete list of articles, interviews and other BPM 2013 features, visit http://blackphilanthropymonth.com/media/.